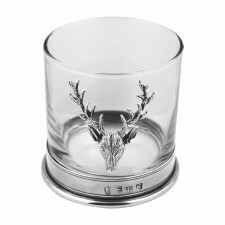 Part of the Stag Collection from the English Pewter Company, this stunning 8 3/4oz Stag Hiball Spirit Glass is a wonderful gift for any occasion! 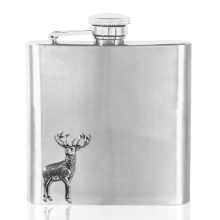 An elegantly crafte pewter base gives this spirit glass a touch of character while the iconic stag's head on the side gives it an eye-catching appearance. 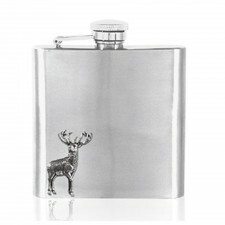 Perfect as part of any glassware or stag collection....why not buy a pair for a stunning wedding gift? 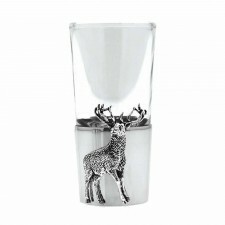 This beautiful glass comes in a stylish English Pewter Company box.